It’s a gift, if you see an area of the website that can be improved, let us know. Scouts prove themselves in an environment that challenges their courage and tests their nerve after they've been given the proper guidance. Click here to find out more information and find your local unit today! Welcome to the Erie Shores Council! 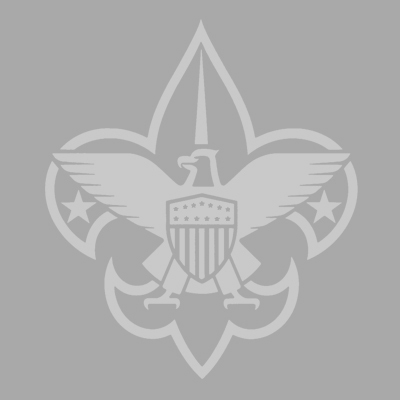 The Erie Shores Council provides outstanding Scouting programs to the youth of Northwest Ohio in Lucas, Ottawa, Sandusky, Wood and eastern Fulton Counties. Programs are operated by age levels mixing lots of fun together with outdoor activities. To obtain a copy of the most recent Council financial statements and/or Executive Board Directory, please email your request to Taia.Sutherland@scouting.org. To view data of the Erie Shores Council, BSA, go to www.guidestar.org. Guidestar is a nonprofit agency that collects and publishes data (Tax Returns, IRS Form 990) of all charities nationwide. 2019 Wood District Spring Camporee Theme: Operating Engineers More information to come! The 2019 Sporting Clays Classic event will be held on Friday, September 27th at the Island Lake Shooting Range in Brighton, Michigan. Swan Creek District Awards Banquet 2019 Registation and gathering staring at 6:30 Dinner will be served at 7:00pm Save the Date! 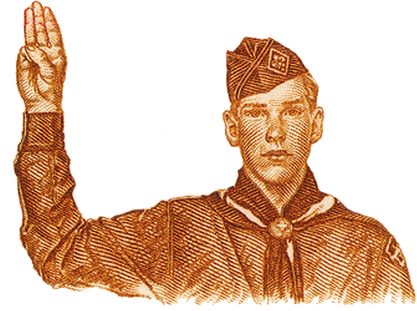 All fifth grade Webelos Scouts who have earned the Arrow of Light in year (2019) are invited to be recognized on May 4, 2019.